Timothy D. Hall has been named dean of Samford University’s Howard College of Arts and Sciences, effective July 11. The appointment was announced May 6 by Samford Provost J. Michael Hardin. 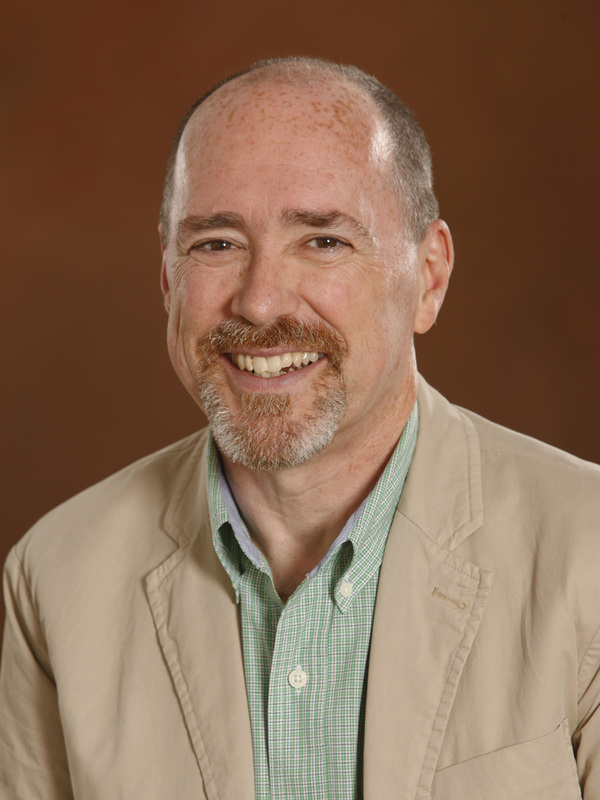 Hall currently is associate dean of the College of Humanities and Social and Behavioral Sciences at Central Michigan University, Mount Pleasant. His appointment follows a national search to replace David W. Chapman, who is retiring as dean at the end of the current academic year. Hall also will hold the title professor of history in Howard College, which is Samford’s largest undergraduate academic unit and the historic foundation for Samford’s liberal arts and core curriculum. The college has 111 faculty and about 900 undergraduate and graduate majors in its 16 academic departments. At CMU, Hall led a 250-member faculty, coordinated 3,100 academic programs and managed an $80 million budget. He also was involved in strategic plan development and coordinated international exchanges with 15 universities. Hall has served at CMU since 1993, including full-time faculty positions in history and several administrative roles in the College of Humanities. He served as interim dean during the 2012–13 academic year. In addition to his current role as associate dean, he has been interim director of CMU’s School of Public Service and Global Citizenship since October 2013. In 2011, he was a visiting professor in American studies and American history at the University of Groningen, the Netherlands. Hall earned his doctorate in American history from Northwestern University, Evanston, Illinois, in 1991. He also has a master’s degree in British history from the University of Chicago and a master’s degree in theology from Dallas Theological Seminary. He is the author or coauthor of several books on Colonial American history and has been widely published in professional journals.